Come to the Annual Meeting! 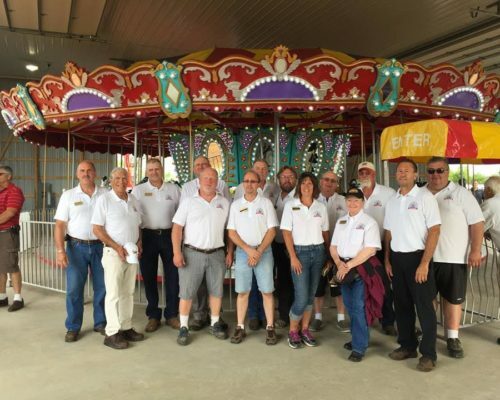 The Scott County Agricultural Society, which operates the Scott County Fair, is having its Annual Meeting on Monday November 19, at Cedar Ridge Farm (20335 Sawmill Rd. Jordan). Please RSVP for dinner at 952-492-2436 or fairofficestaff@scottcountyfair.com. If you are interested in the Scott County Fair, you can join the Ag Society for a yearly membership of $30, which includes a free season parking pass to the Scott County Fair. Mark your calendar for next year’s fair, July 24-28, Scott County Fair the place to be seen in 2019. Plan your trip to the 2017 Scott County Fair—so much to see and do . . .
Volunteer at the Scott County Fair! Just ONE DAY until the 2016 Scott County Fair!